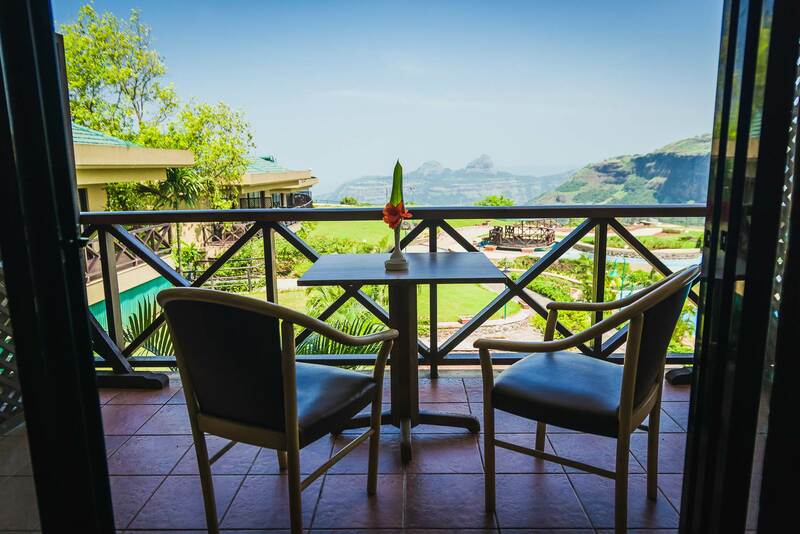 Upper Deck Resort is a luxury boutique resort and is indeed a Garden of Eden! 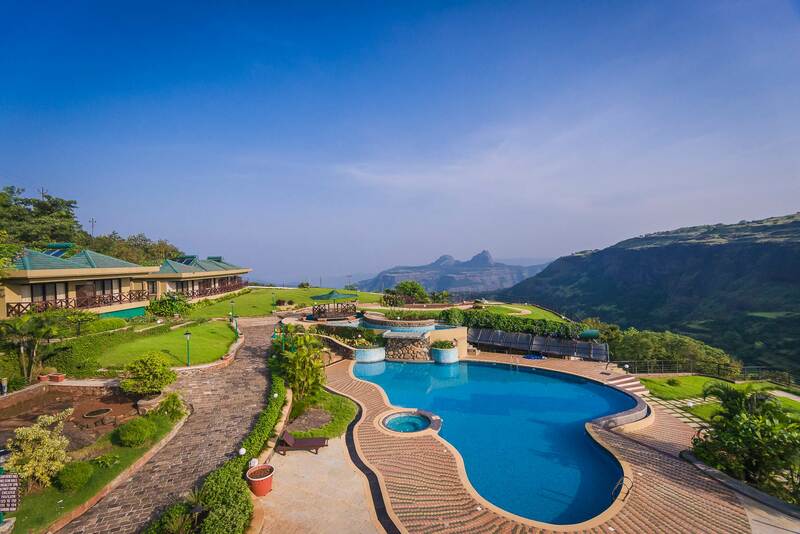 Situated at a height of 2500 feet above sea-level, Upper Deck is on the highest peak of Lonavala. 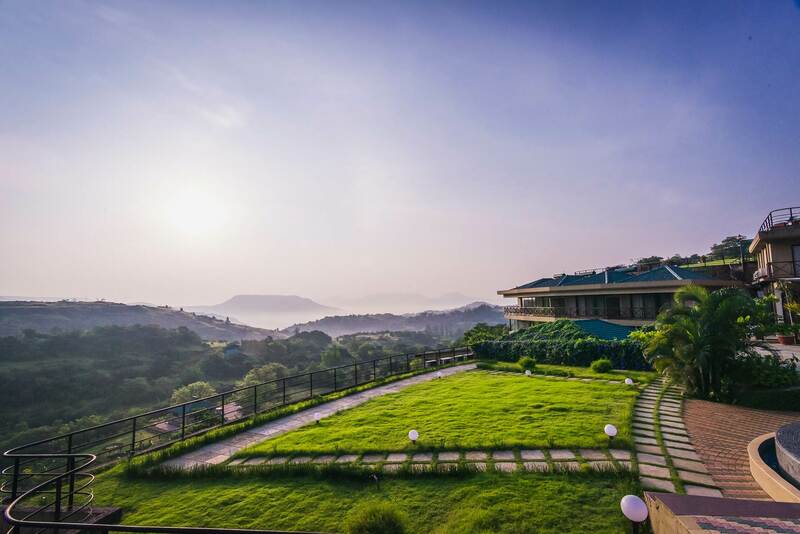 This serene getaway welcomes you to pristine skies with tranquil and panoramic view of beautiful valleys and gigantic mountains and overlooks the Valvan Reservoir, Tungarli Lake and Rajmachi Fort. 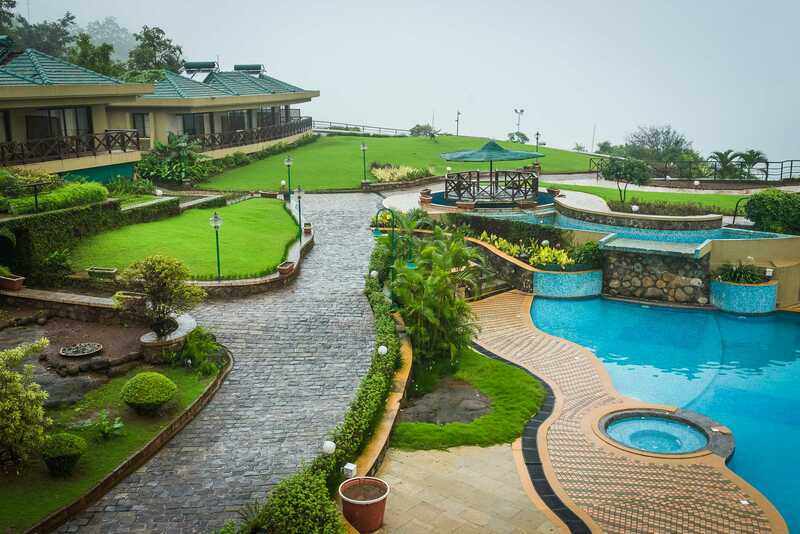 This retreat is one of its kind, located at 150 minutes drive from Midtown Mumbai. 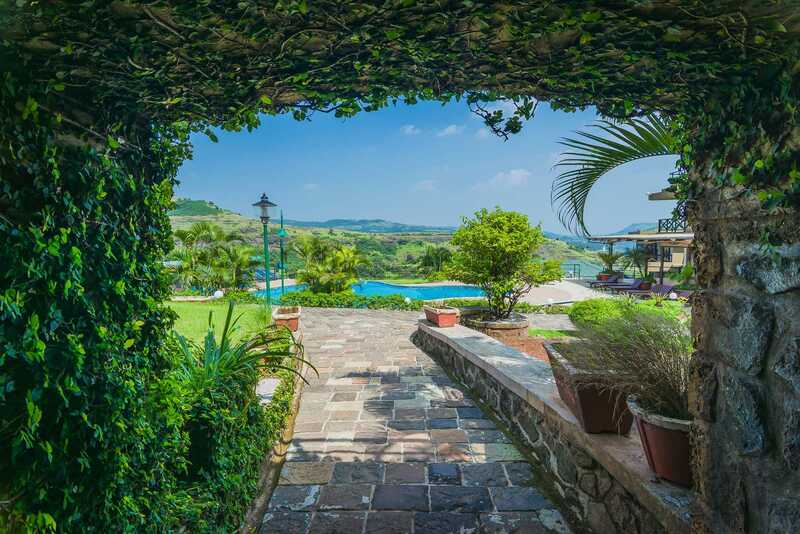 There are 58 elegantly furnished Cottages and Deluxe rooms, offering breathtaking view of the lush flora and fauna. The low flying clouds makes the resort look like its floating amidst the clouds! 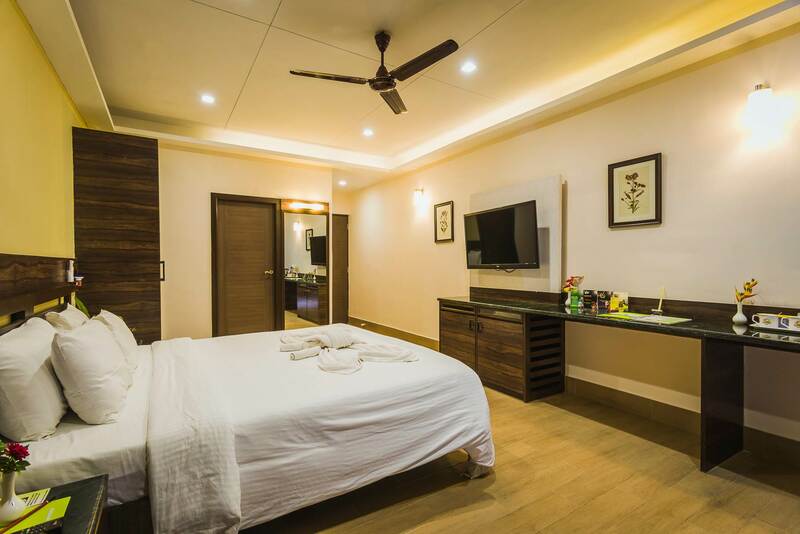 Furnished rooms with scenic, breathtaking views - Valvan reservoir, Rajmachi fort or the surrounding hills. 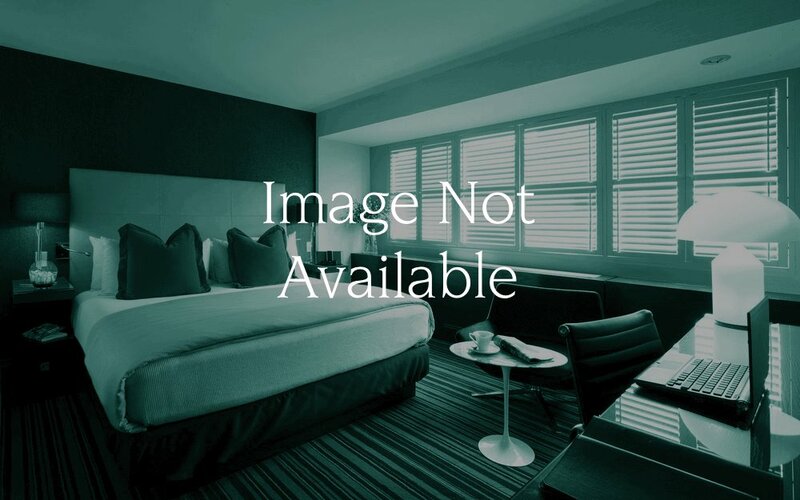 Tastefully furnished interconnected rooms. Running solar hot and cold water. They do not accept any cancellation. Advance payment once paid, shall not be refunded. Full Retention will be applicable, for any cancellation executed within 30 days of Check in or for No Show guests. Nil Retention will be applicable, for any cancellation done prior to 30 days of Check in. Under unforeseen circumstances, if intimated 30 days in advance with valid reasons and supporting documents, reservation can then be utilized within next 30 days subject to availability & with prior reservation.